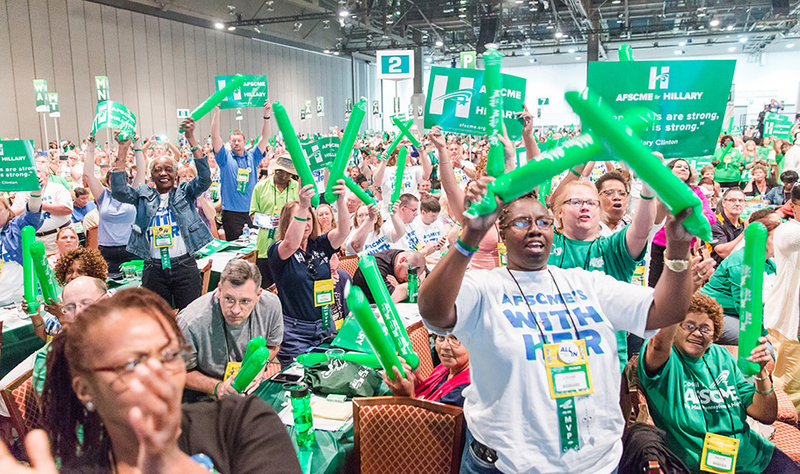 Watch Hillary Clinton's address to AFSCME delegates. 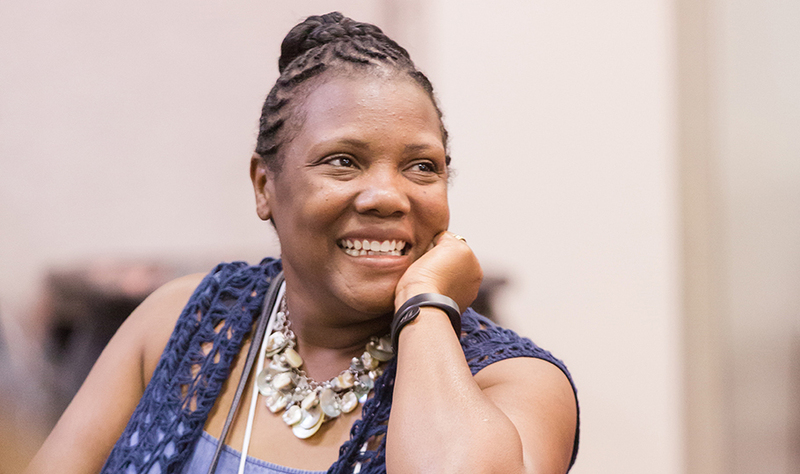 As a public servant, Rachel Cooper does not believe her work as a cafeteria manager is a job, it is a calling. Watch the video. 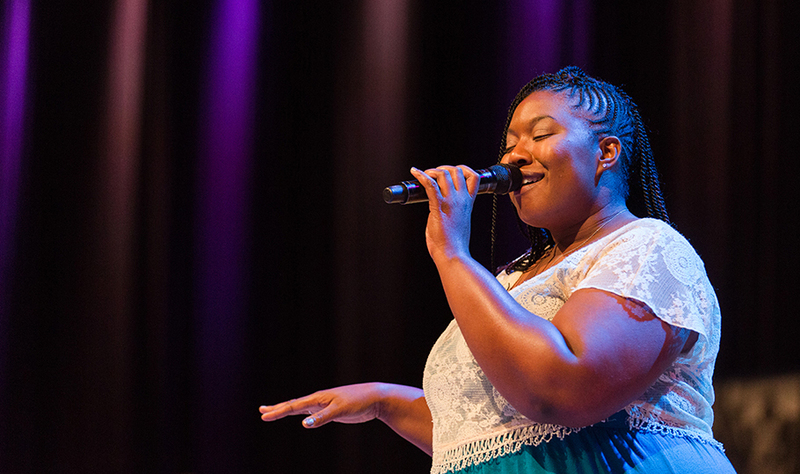 Download a PDF versions of the Convention Daily. 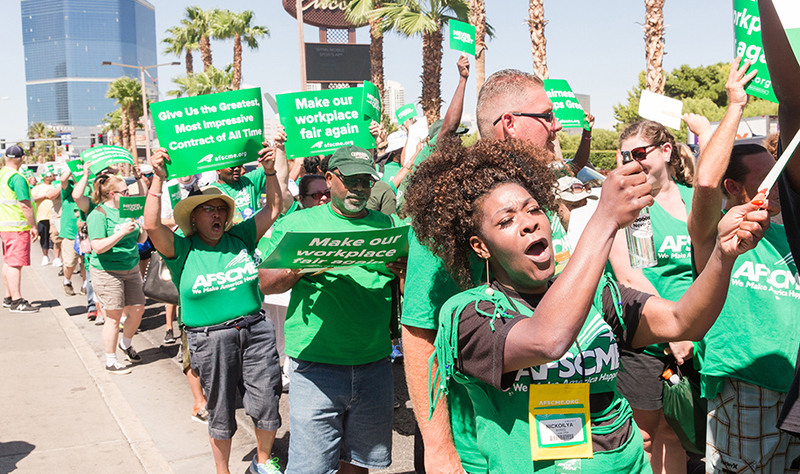 AFSCME members share why we are proud of the work we do and why we Never Quit. Rachel Cooper never quits. Cooking is her passion and as a cafeteria manager she nourishes the spirits, bodies and minds of the students at her school. Here's how they said thank you. Thousands of AFSCME members rallied in solidarity with the sisters and brothers in the Culinary Workers outside Trump's hotel. The Rev. Dr. William Barber, II spoke to AFSCME Delegates at their 42nd International Convention on Wednesday, July 20 in Las Vegas, NV.